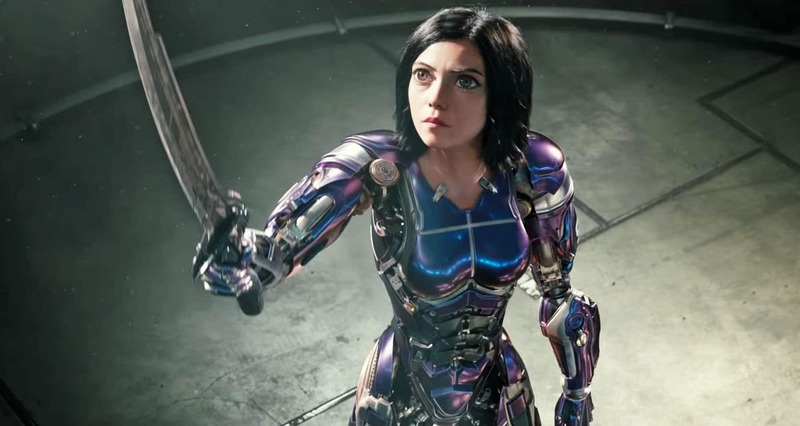 Alita: Battle Angel is the latest Hollywood live-action adaption of Japanese manga and where previous attempts by Hollywood to adapt anime have failed Alita succeeds well, for the most part, and is a fun watch. 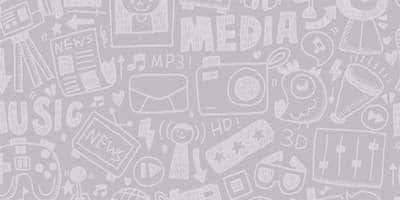 Directed by Robert Rodriguez and produced by James Cameron is based on the manga series Gunnm and follows Alita a broken android who is found and repaired by Dr. Dyson played by Christoph Waltz, with no memories of her past life and set in a dystopian future where most of humanity has to struggle for survival Alita has to regain her lost memories and face her destiny. The plot of the movie is nothing new but still has a few interesting twists and turns however there are a few pacing issues and the tacky romance subplot which is the biggest flaw of this movie while the actors did a good job and shared good chemistry it just was not fleshed out and feels rushed another issue I had with movie is the fact that it had 3 Oscar-winning actors in it and they were not given much to do. But despite these issues, the movie has some of the best action sequences to be put on the big screen in a long time and with some really detailed and awe-inspiring visuals, you could tell that the makers of the movie really cared about creating an interesting world with depth another thing to mention is the movies wacky sense of humor which managed to make me laugh out a few times. Rosa Salazar who plays the lead flawlessly and carries this movie she gives an intense and emotionally charged performance and is the biggest highlight in the movie, Robert Rodriguez has done a good job in making an exciting action movie, Alita: Battle Angel is something you should experience on the big screen and will certainly excite you.